Radius has been the Pioneer organization in introducing FTTX services in India. Radius is proud for being the biggest Fiber infra-structure operator during Commonwealth Games held in New Delhi, India in Oct 2010. Radius is been instrumental in accomplishing the FTTX services in the biggest Commercial complex in Asia at DLF Mall of India, Noida, Uttar Pradesh, India. 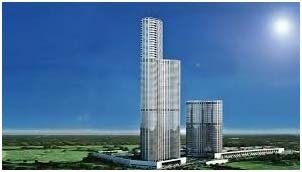 Radius is been part in serving FTTX services in the biggest Residential complex in the world at Lodha World One, Mumbai , Maharashtra, India. Radius has been the first FTTX provider in serving ILL customer with a bandwidth of 225 Mbps over GPON Technology. 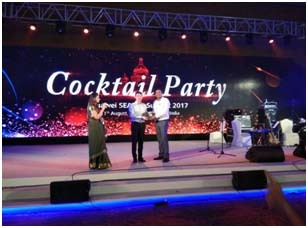 Radius Infratel team won the Top Award at Huawei South East Asia ISP Summit held in Bangalore, India on 11th August 2017.